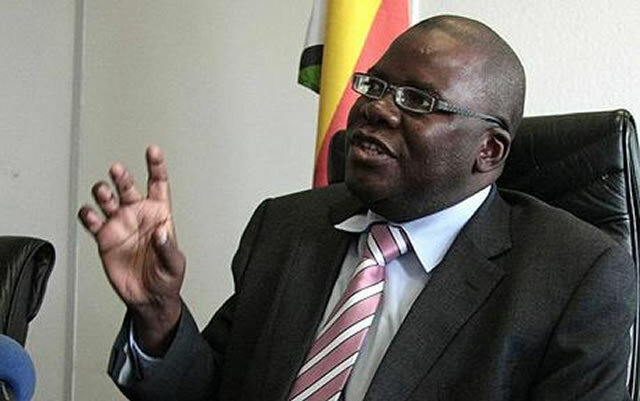 The MDC deputy chairperson and Harare East law maker, Tendai Biti has condemned the Zimbabwe Republic Police (ZRP)’s heavy handedness in dispersing vendors from the central business district of Harare saying their action is unlawful and unacceptable. Posting on Twitter this afternoon, Biti condemned the police describing the government as a banana republic. “The brutality and heavy handedness with which the police and junta are currently meting out to vendors in Harare’s CBD is completely unlawful and unacceptable. This country has quickly descended into a fascist banana republic run on fear and coercion. We reject barbarism,” he said. MDC deputy treasury and Kuwadzana East legislator, Charlton Hwende weighed in urging government to consider that many of the street traders are breadwinners. “The issue of vendors must be solved without it being politicized. These are workers with family to feed this is their livelihood. The economy must produce more jobs to absorb these people,” said Hwende. In an attempt to contain the cholera outbreak, government has banned vendors from operating in the CBD citing the threat of fruits and vegetables to the spread of the epidemic. Government has also declared war on cholera with the Finance Minister Professor Mthuli Ncube announcing yesterday that the state had suspended purchase of vehicles for legislators and ministers to channel funds towards cholera war.